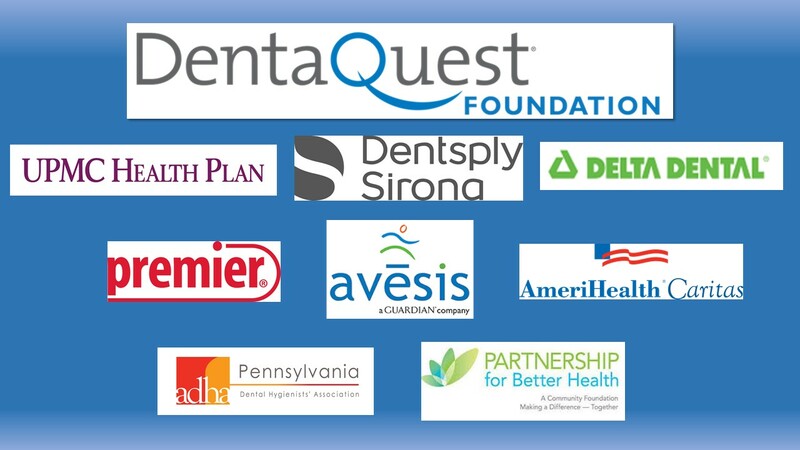 leading change for oral health in Pennsylvania. What originally sparked your interest in oral health? 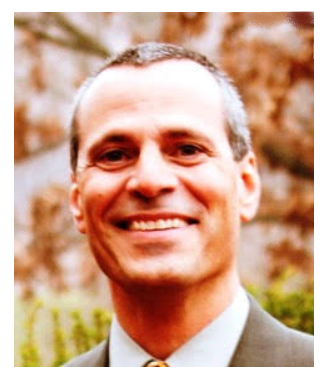 While working for a Federally Qualified Health Center (FQHC) in Chambersburg, PA as the Chief Operations Officer, I became interested in oral health. The dental practice was having some operational issues that required my attention; and I became quite interested in how a dental practice operates. How did you become involved with PCOH? Actually, PACHC was one of the initial funders about eight years ago that got PCOH off the ground; I have been working with them ever since. PCOH is a critical organization in continuing to push the importance of oral health to overall health in our state. What is the most challenging part of your work in oral health? My biggest challenge is time. As I serve as a consultant, I have been contracted for a specific amount of time. So not having more time to devote to oral health is a real challenge. While many organizations have helped to make improvements in our state, there is still a great deal to do. If you could see one oral health goal reached, what would it be? Hiring a State Dental Director that will lead the state in making improvements. Being a part of an important issue that involves everyone in our state. I believe what we are trying to do is change the culture around oral health; and changing a culture takes time. Spending time with my family, and sports. I love and watch almost every sport out there. I am also heavily involved in soccer. I am the girls varsity coach at the local high school. I get a great deal of satisfaction helping to mold our youth, both on the field and off of it. Thank you Ed for your contribution to the oral health movement! If you would like to nominate an oral health champion to be featured in a future spotlight, please email us.